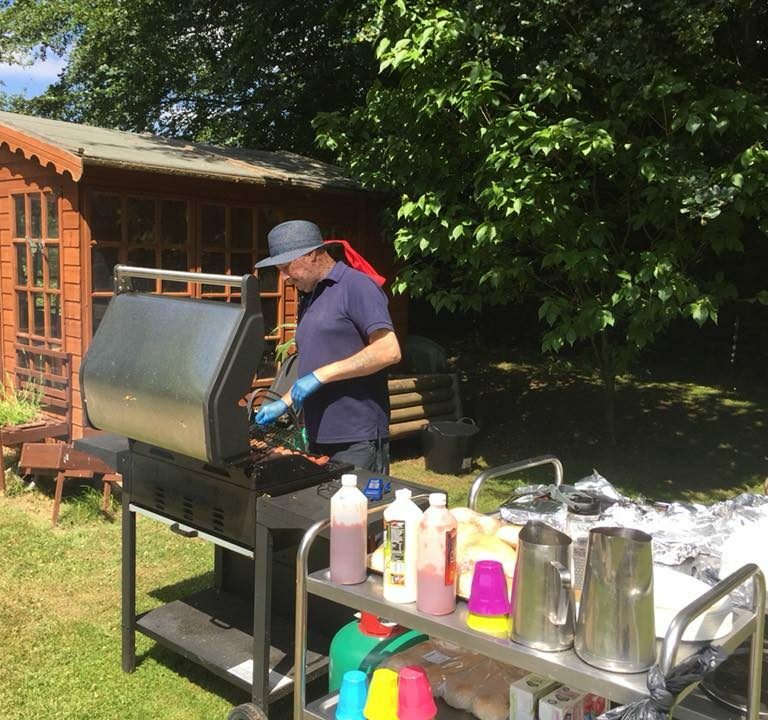 A quintessential English country house, Astley Hall has recently been refurbished to highest standards, with independent accreditation and highly trained staff, providing a unique residential care environment. Astley Hall provides tranquil and relaxing accommodation in a country manor house set in beautiful grounds. The home was acquired by Heritage Manor group in 2012, and has since undergone an extensive refurbishment to make this listed country seat of Sir Stanley Baldwin a comfortable and appealing home for its residents and staff. 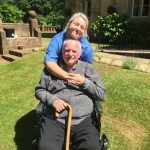 Astley Hall enjoys full compliance with the Care Quality Commission, and has also been awarded the Worcestershire dementia standard. 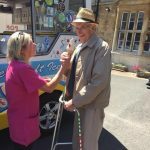 We provide dementia and nursing care for both respite and longer term, in the unique setting of a country manor house. Our home offers both single and shared accommodation, with many bedrooms enjoying superb views out over the valley. They are fully furnished, and tastefully decorated to a high standard. We have a number of lounges for residents to use, or one can simply relax outside with views looking out over the valley. I would like to wish you a very warm welcome to Astley Hall. I love the variety of the home manager’s role and the opportunities it gives me to be involved in so many individuals’ lives. I qualified in 2000 as a RGN with Salford University and have worked in a number of different roles within the NHS and the private sector. I have cared for people of all ages with many complex health needs. In 2012 I became a deputy manager and in 2014 I became a home manager in Herefordshire with a nursing and intermediate unit and also ran their Minor Injuries Unit. 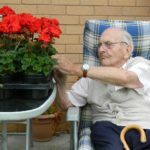 This role required very specific management skills to ensure long term and short term care could be provided within a rural community, to ensure individuals wellbeing and independence. 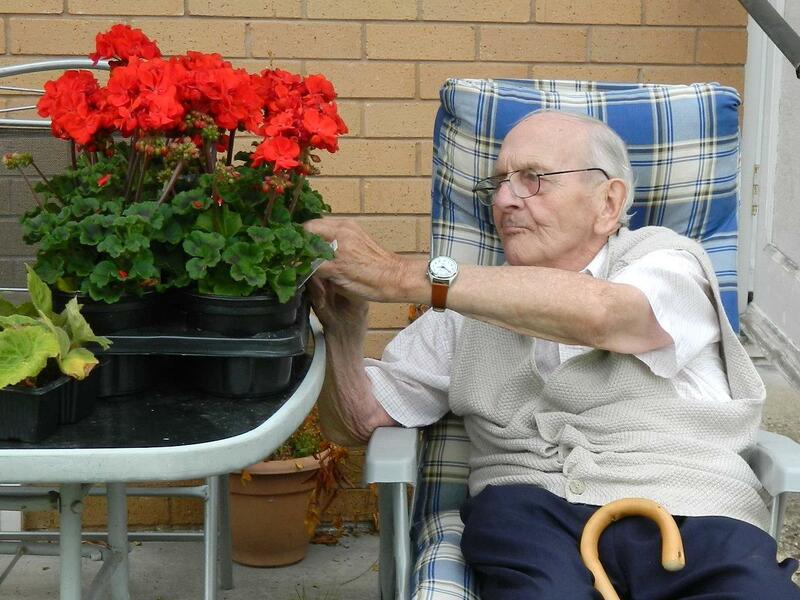 On leaving, I managed a care home which specialised in providing advanced dementia care. I joined Astley Hall in 2017 and lead our dedicated team. As a home manager and a nurse, I am extremely passionate about caring for each individuals needs, as well as their physical environment. 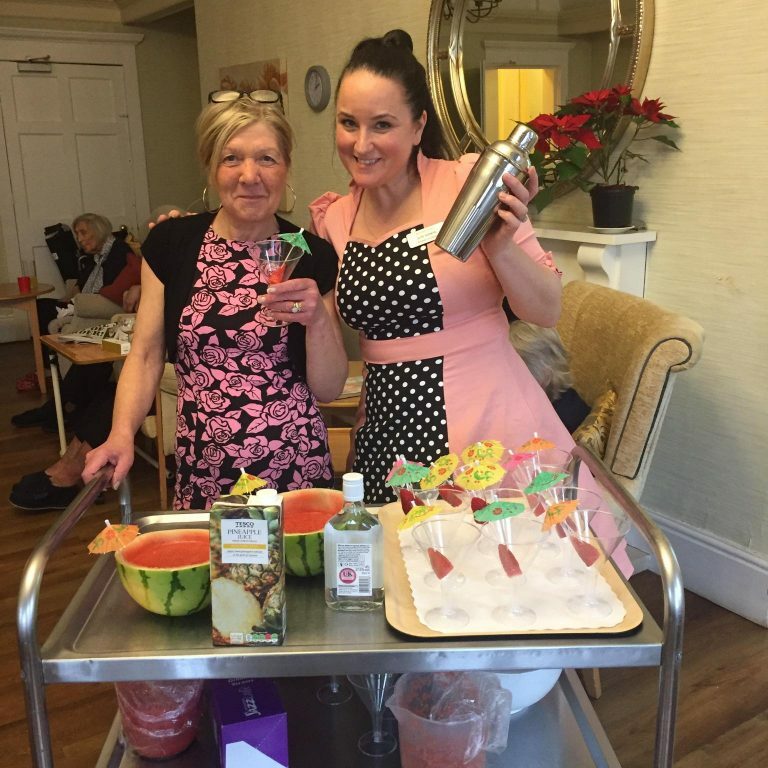 As Astley Hall’s manager I have dedicated myself to striving in every aspect of my role, so I can take as much enjoyment as we expect our residents to receive. 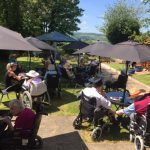 Friends and family are welcome to visit whenever they want, to pop in for coffee, stay for a meal and join in any events or outings that we organise. 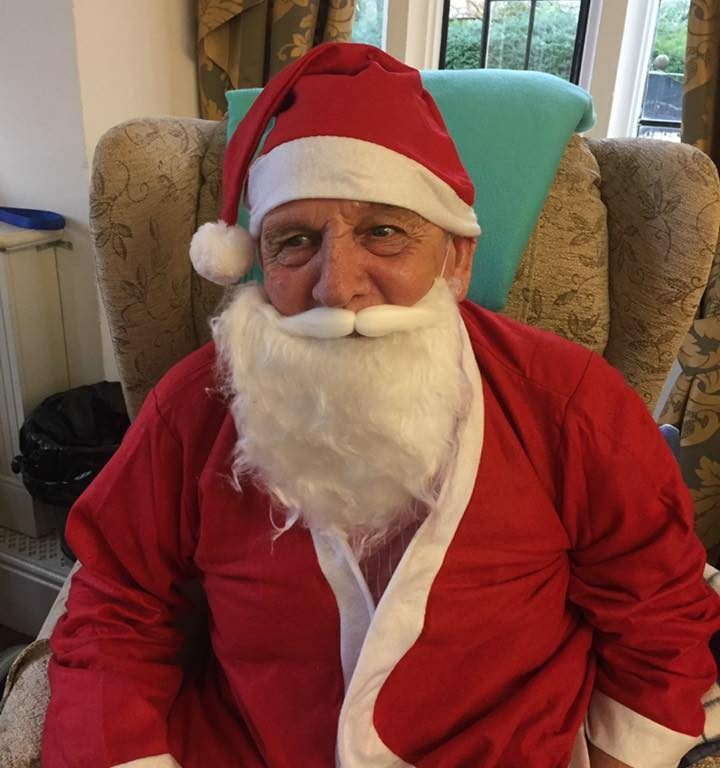 As manager, I am always available to meet with families and friends on an individual basis, and hold regular informal meetings that give residents and their friends and families the opportunity to meet with me and discuss and plan future activities or events as well as a chance to feedback on how things are going. 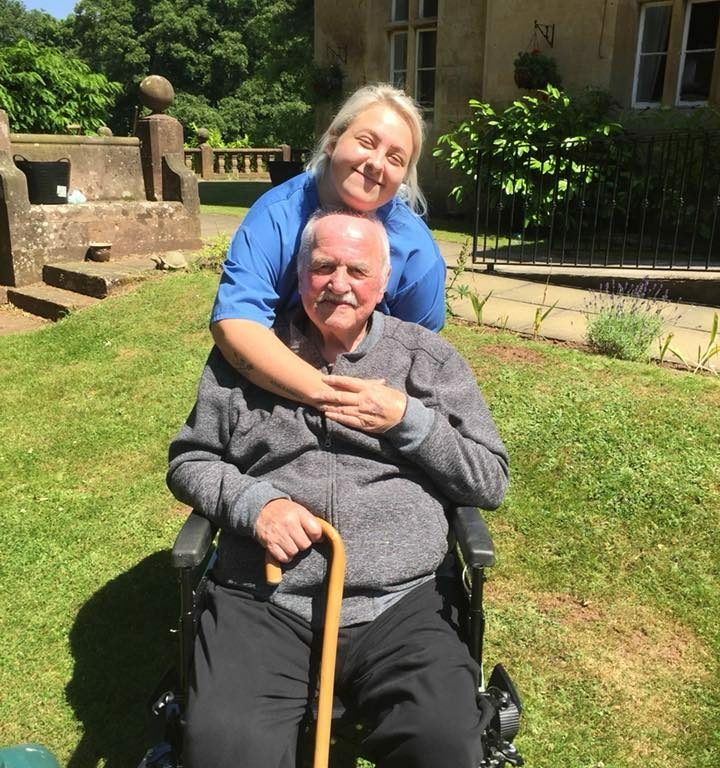 Individuals change and circumstances change and as a care home it is important that we recognise this and provide care that is flexible and constantly reviewed to ensure that it is meeting individual’s needs and preferences. 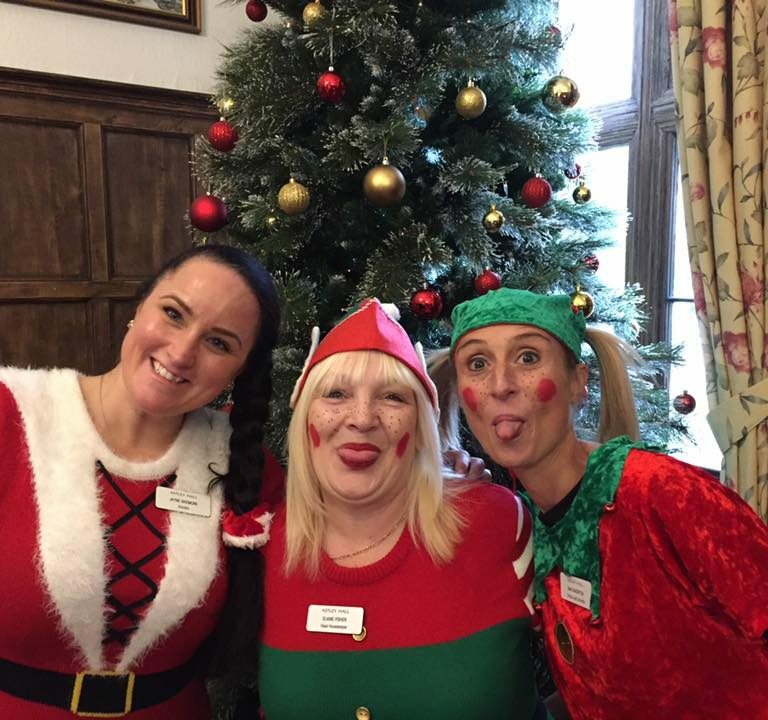 I am supported by a great team of nursing, care, activities, housekeeping, catering and maintenance staff, all of whom are committed to making Astley Hall the best it can be, who work together to ensure that we provide the highest standard of care. 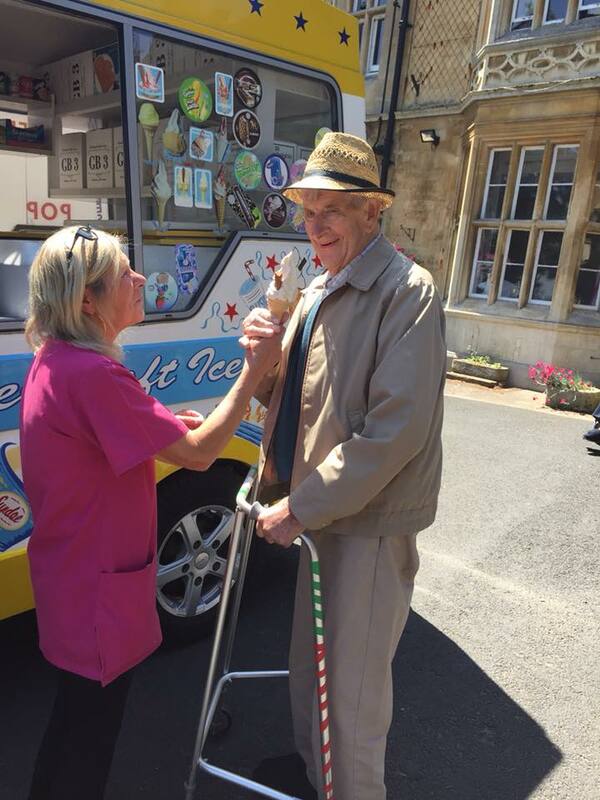 "The staff were extremely patient with Mum and soon encouraged her to join in with activities. She is now a different person. 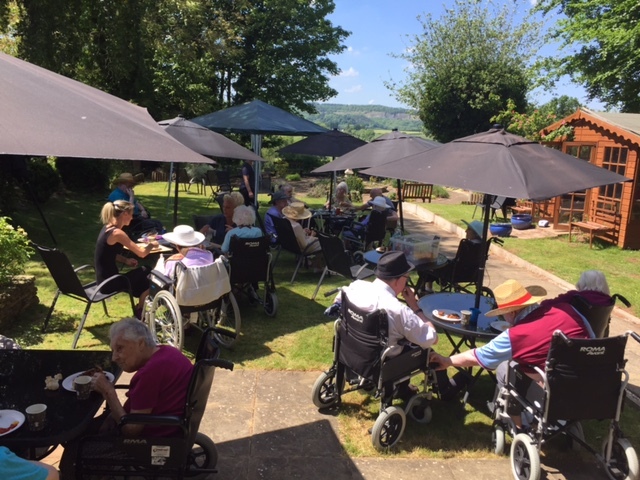 The hall is set in lovely gardens which are used by the residents. The standard of care is excellent, the staff fabulous and the activity co-ordinators outstanding. We highly recommend Astley Hall. 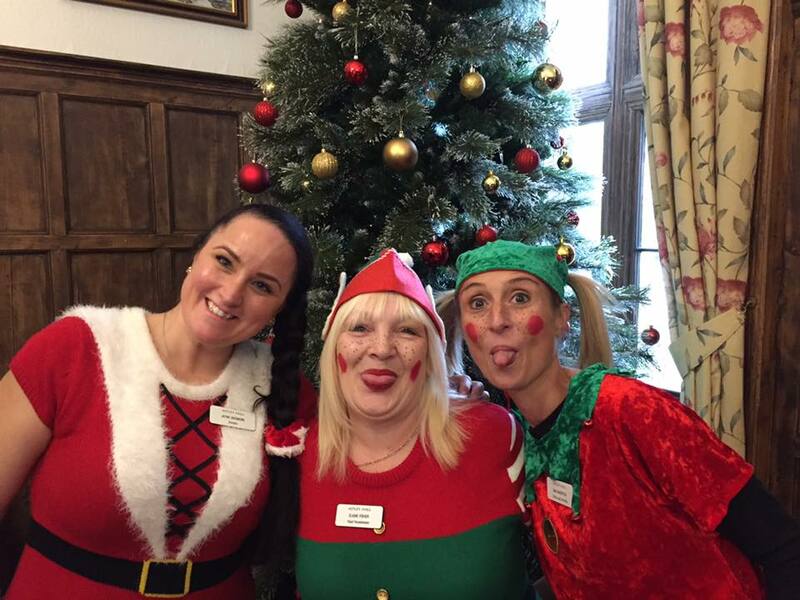 You can keep up to date with Astley Hall via Facebook, where the staff post pictures and videos of the activities." 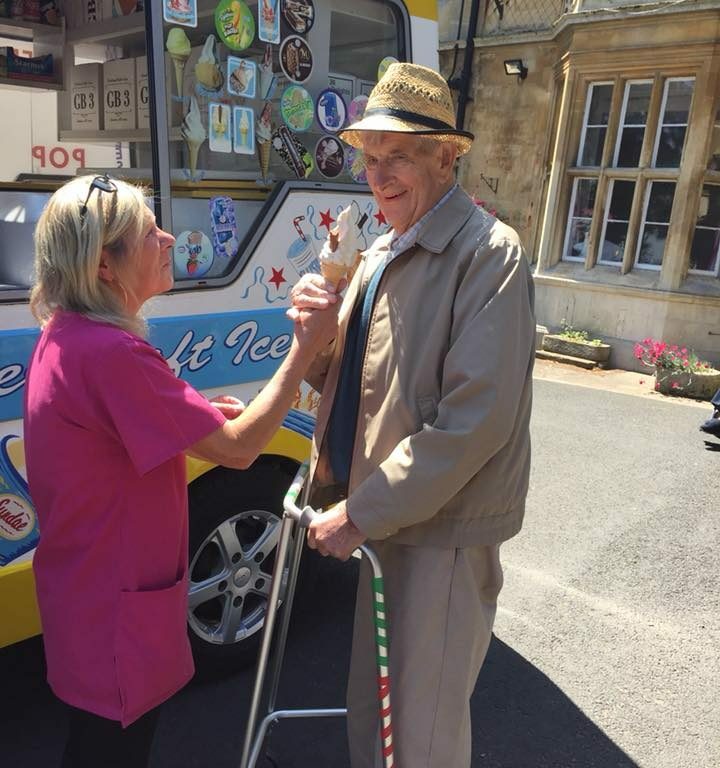 "Absolutely delighted with the nursing and care provided to my husband during March and April 2018. He could not have wished for better care. Very professional staff, yet friendly and approachable. 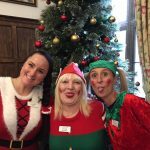 Very impressed with how hard working and caring everybody at Astley Hall Nursing Home was. Thank you." "Thank you for all the care you gave Mum over the last 4 years. All her family appreciate the things you did to make sure she was as happy and comfortable as possible, especially during the last 2 years. All of the staff were helpful and welcoming." 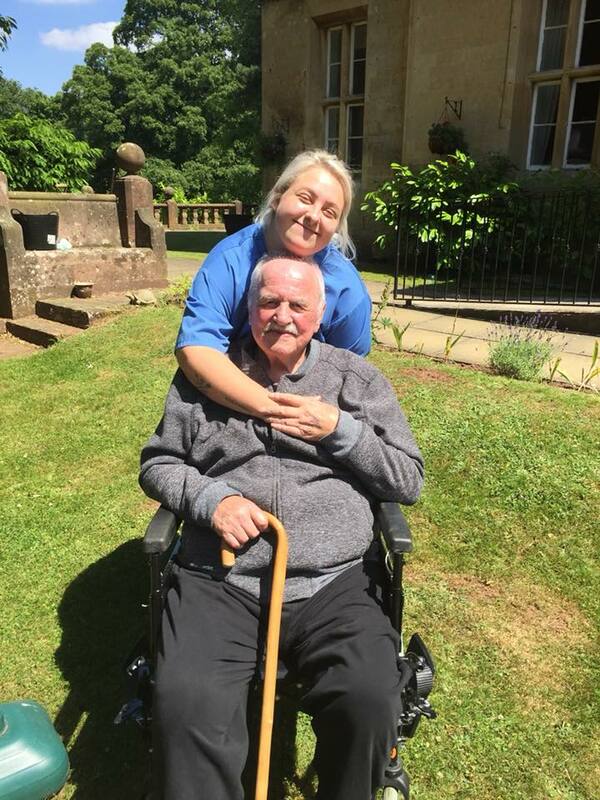 "I just wanted to take this opportunity to thank the wonderful caring staff for the care you showed my Dad in the last few weeks of his life. He came to you a few weeks ago a very ill man probably suffering from the lack of care shown to him at the hospital he was at. The comfort my Dad must have felt from being in your home is indescribable. The level of comfort I felt in my Dad’s last few day will enable me to smile for the rest of my life. I can’t thank you enough. Thank you to all staff who cared so much for my Dad and was so supportive of me when he passed. And of course all the offers of a cup of tea. You are all very special and important people." 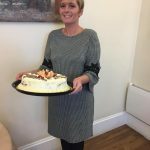 "Extremely pleased with everything, from management, down to the staff on the floor made me feel welcome at a very stressful time. 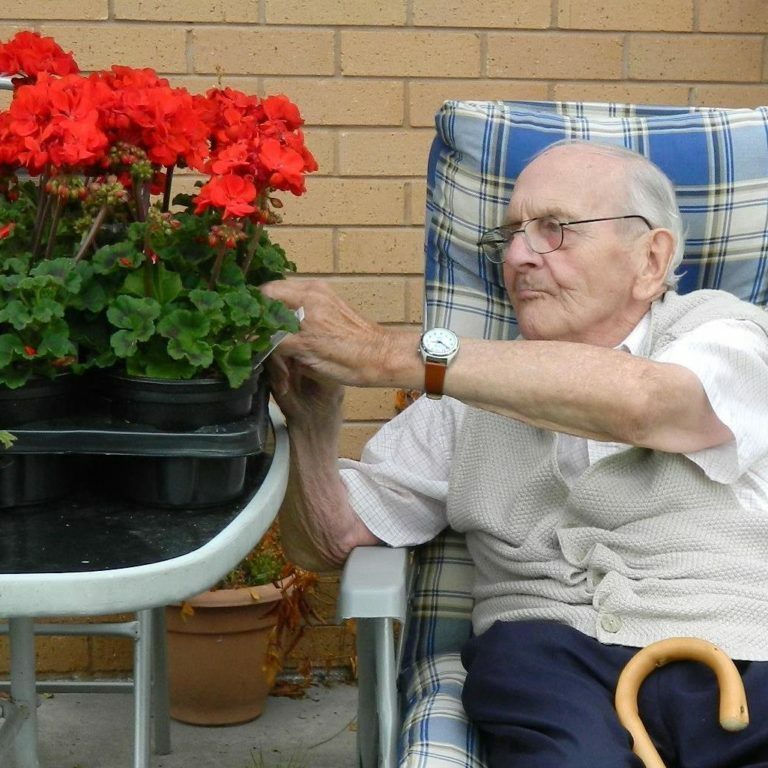 They look after the relatives/visitors as well as the residents they care for. Would highly recommend this home and company." As with all of our homes, we do our up-most to ensure our residents get the most they can from life. We have a full-time activities programme run by our activities organisers, ranging from beauty treatments in our nail spa to live music. We encourage residents to get outside to our garden with beautiful, uninterrupted views over the valley to the village church. We have just installed a serenity garden using monies kindly bequeathed to the home, to make the best use of the views. Our characterful lounges have been refurbished to provide a warm, communal area for residents and their visitors to enjoy; we have the space for TV areas or more quiet, secluded areas. We have separate dining rooms, as we promote meal times as a sociable activity. Family and friends are encouraged to visit at any time, and join in with the activities or mealtimes.